I don’t know what’s come over me today but I can’t stop window shopping (side note can it still be called window shopping if its online?) bags! After perusing brand after brand I somehow found my way to the Roots online shop. Now every Canadian loves their signature Roots sweatpants but I for one had never thought much of their leather accessories….boy was I mistaken! The bags are a simple elegance and for the quality (100% leather!) are at a very affordable price point. You better believe that I will be heading up my nearest Roots store to see some of these in person! a great casual bag, I’m obsessed with the look of this leather. A beautiful aged patina look. Perfect for casual errands, a light hike or a small travel bag. another bag in this gorgeous leather tone. Albeit the crossbody (which I happen to love) this would be a great work bag. Its less casual than the Village Satchel Tribe in its shape which lends itself well to a more formal setting. 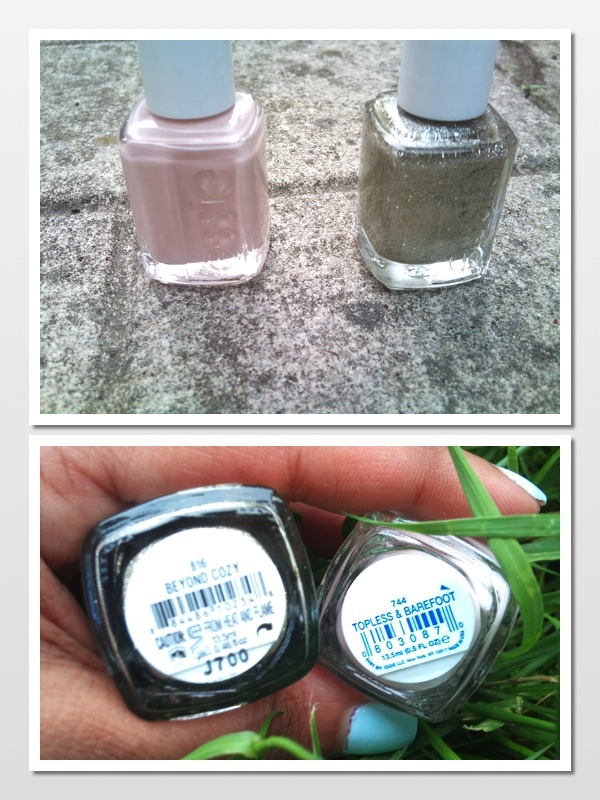 Can’t decide between the two! Another great casual errands bag, perfect for heading out to the grocery store or the mall where all you need are a few essentials…have I mentioned enough how much I love the tone of this leather? And last but not least the big one. I will almost be running to the nearest freestanding Roots store to see this bag in person. I love the fringe detailing and the subtle accordion fold out, much less pronounced when compared to the infamous celine luggage tote which I actually prefer. My only gripe is the silver hardware but I’ve already fallen head over heals for this bag. AND it has a crossbody strap, I mean really could it be more perfect!? 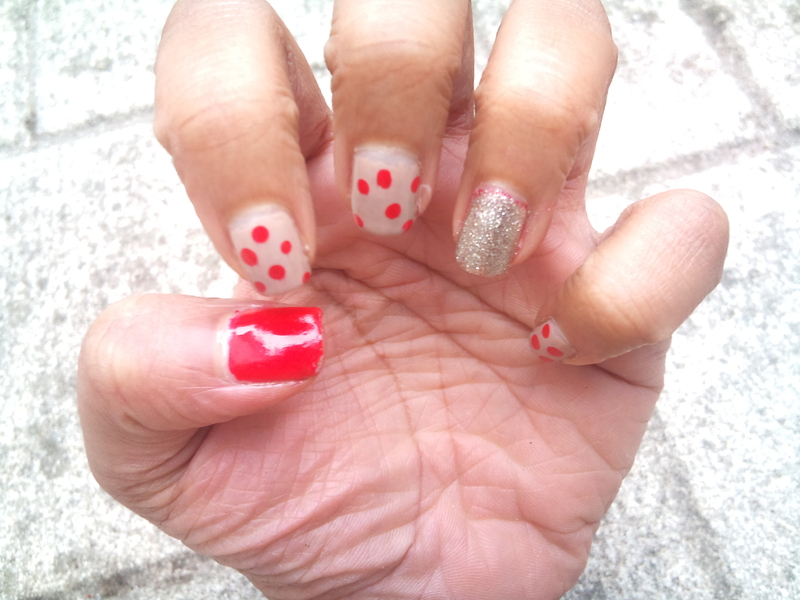 Here’s the manicure I’ve been sporting for the last couple days. At first I wasn’t sure but the more I wear it the more its grown on me! 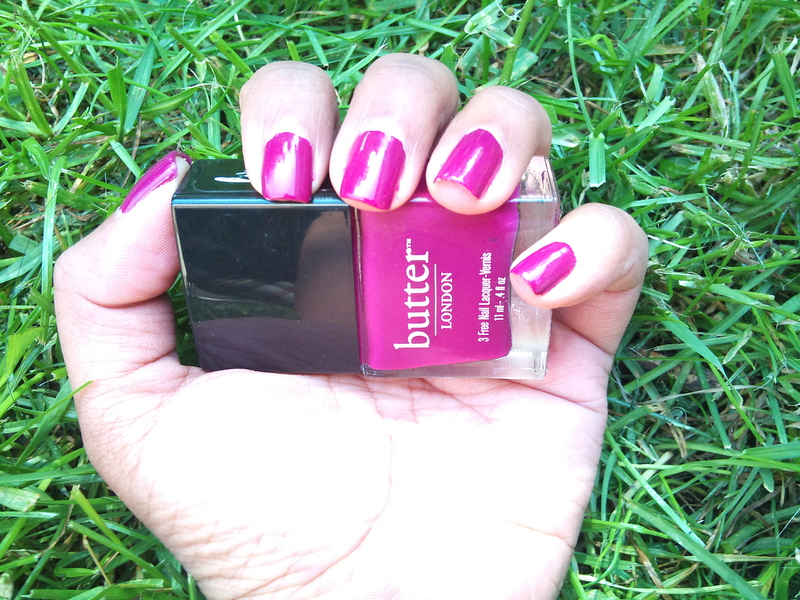 Red Hot Tamale is the perfect summer red shade, a true tomato red. I love the combination between the red and the more grey-toned taupe! 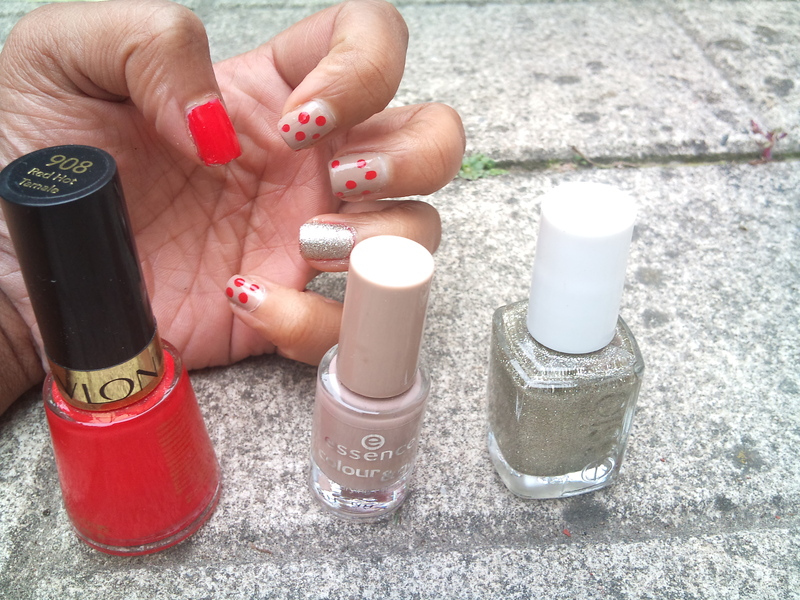 I really wanted to use both colours and polka dots seemed like the easiest option. This is my first time wearing the Essie shade (previously featured in this haul post), and I can easily see myself pairing this with many other colours. Its the perfect almost silver- toned gold with a strong, dense, glitter shimmer throughout. 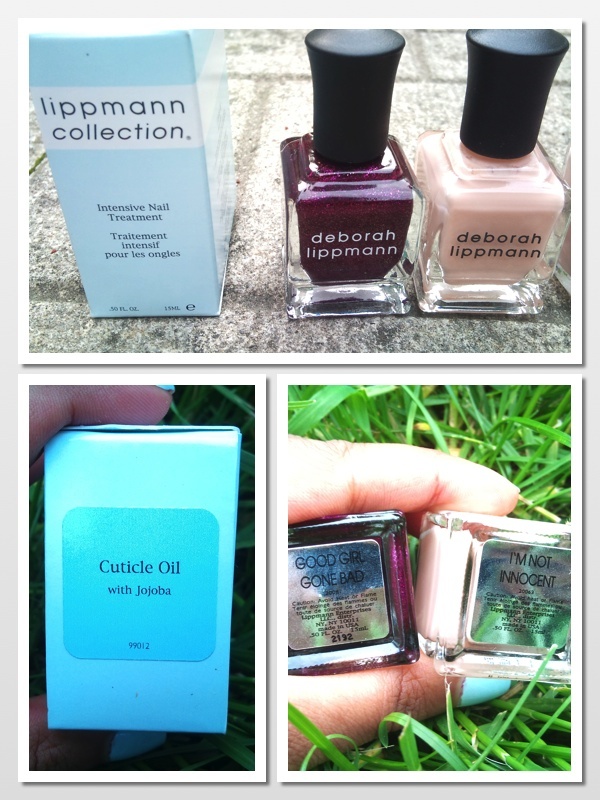 Formula was great on all of these polishes! I’m surprised I haven’t mentioned it on this blog before but for a little over a year I’ve been working on reducing the size of my makeup and skincare collection. Now compared to other bloggers and vloggers, even at its largest my collection was still minuscule by comparison. However something happened in April of 2012, my minuscule collection was starting to overwhelm me to the point where I knew things just had to go. And so began my downsizing process. I did back to back project pan’s followed by an overall project downsize and a purge. I’m almost finished my downsizing process (finally), and have come to the point where I am completely running out of certain categories and can finally buy and replace my finished products. 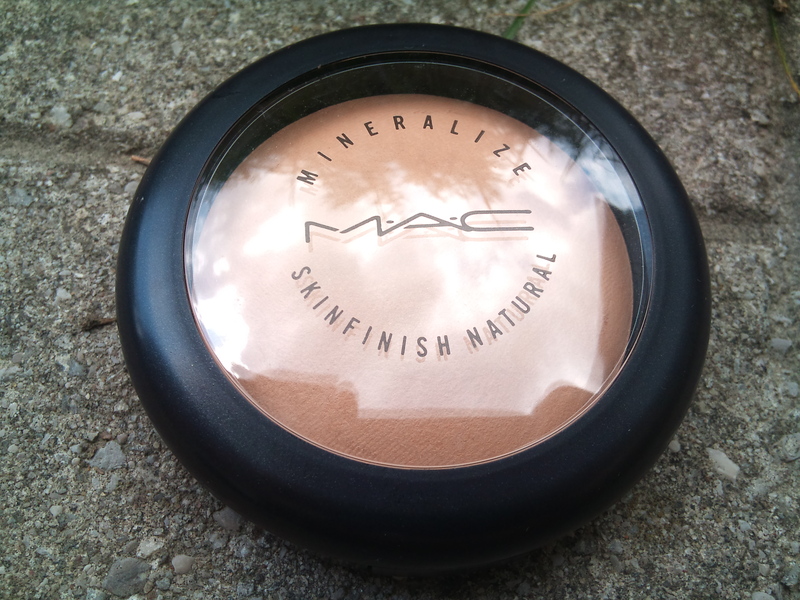 Now that that little story is complete lets get on with the post :P. I had always been curious about MAC’s mineralized skinfinish naturals, I had heard such great things about the product and the beautiful finish it left on the skin. However I hesitated, both because of the price ($40 CAD including tax) and MAC’s infamous reputation of their face products causing breakouts on those with sensitive skin. 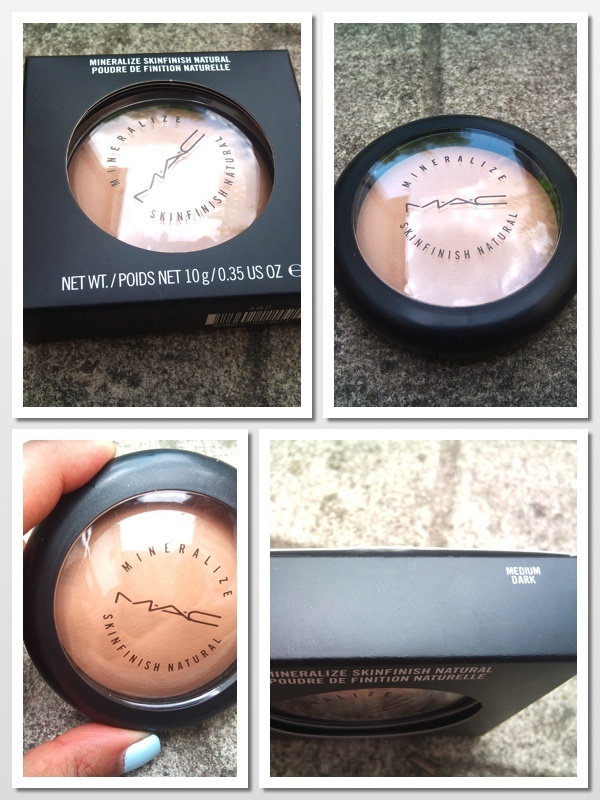 However with as my mineral foundation reaching its last leg I needed a replacement and couldn’t get the MAC out of my mind. By the title of this post you know that I went ahead and bit the bullet! Here are some quick pictures of the product. The shade I purchased was Medium Dark. While in the store, under the bright white lights, Medium Deep looked to be a better colour match. However I’m glad I stuck with my initial instincts, after a quick swatch Medium Dark easily blended into my skin. I’ve had this powder for less than a week and have used it even less than that so I’m not ready to give a review just yet. When people say this powder has light coverage they weren’t kidding, I can barely see this on my skin! I’ve tried this product with 2 types of brushes so far, a rounded powder brush and a flat top brush, I prefer using the flat top brush (not that it really makes a difference in terms of coverage) but will probably try a couple different brushes just to compare any differences. 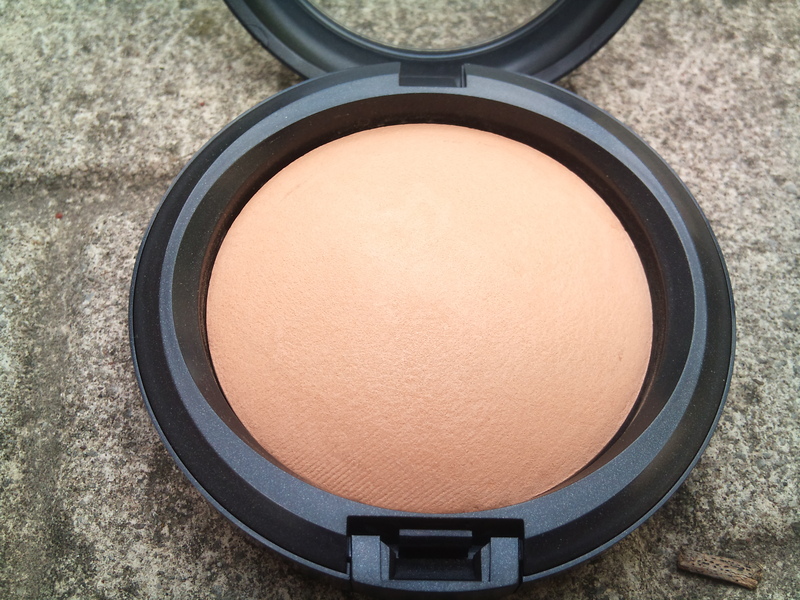 Although this powder gives virtually no coverage it does give a subtle glow to the skin; I’ve received compliments on my skin the few days that I’ve been wearing it. I don’t think the product is breaking me out but I have noticed a couple white spots on my face so I can’t be sure just yet.